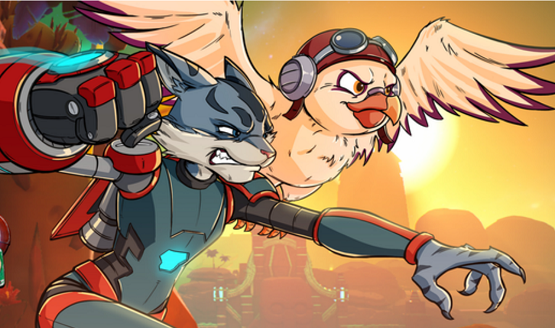 Watch out Ratchet and Clank! They’re coming for you! $15, and it looks great! 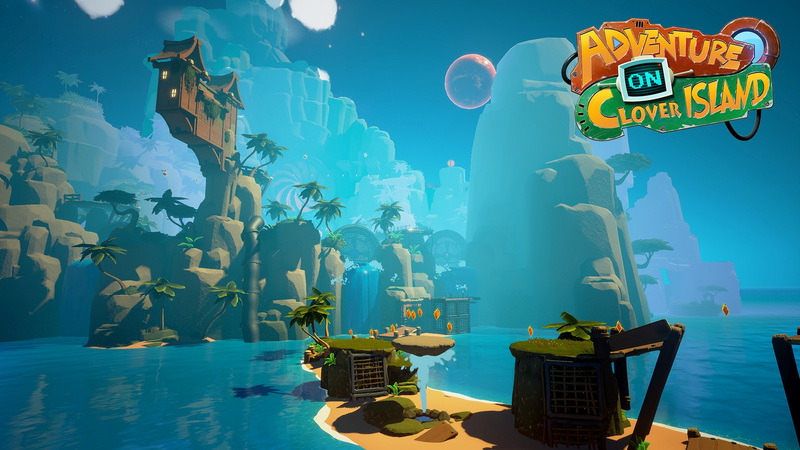 The 3D platformer will cost $15. 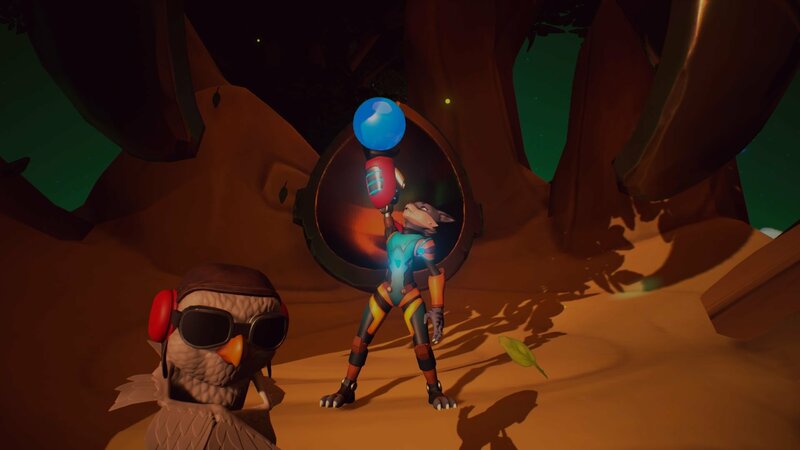 We find out what the Plux is going on with Grip Digital’s new mascot platformer. 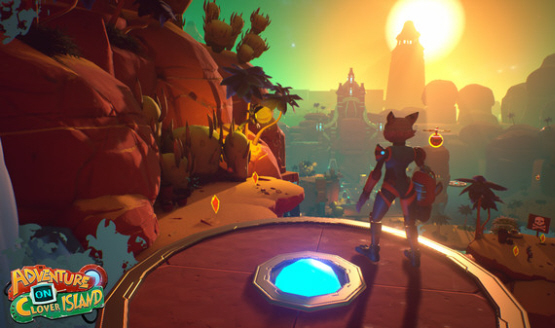 Grip says Crash and Jak fans will enjoy Skylar & Plux.